St Brelade’s College works with language travel agents worldwide who wish to send students to our English school in Jersey. 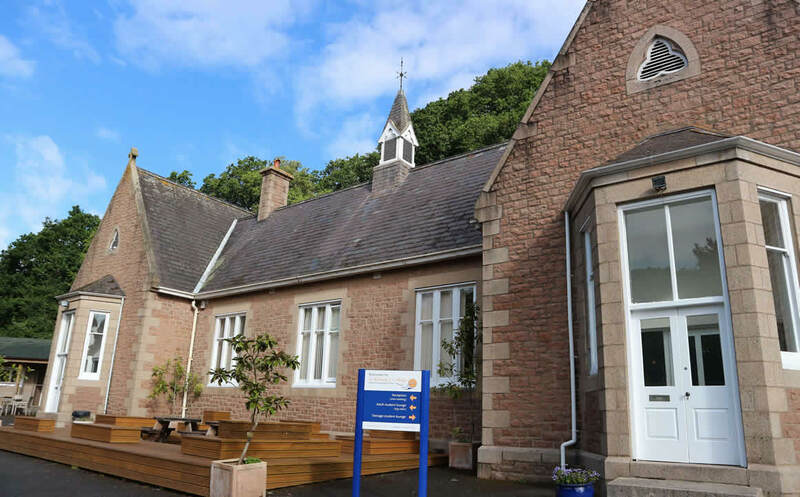 If you are an agent considering sending adult or teenage students to St Brelade’s language school in Jersey and would like some information on how to do so, please get in touch. We can provide you with information on the English courses & accommodation available, along with our agent terms and agreement.